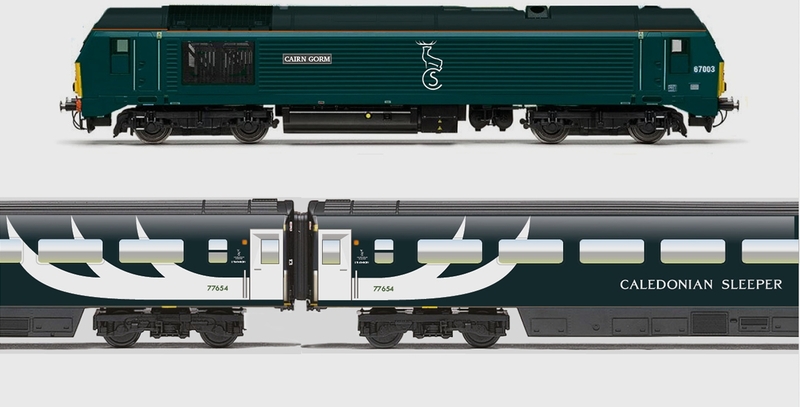 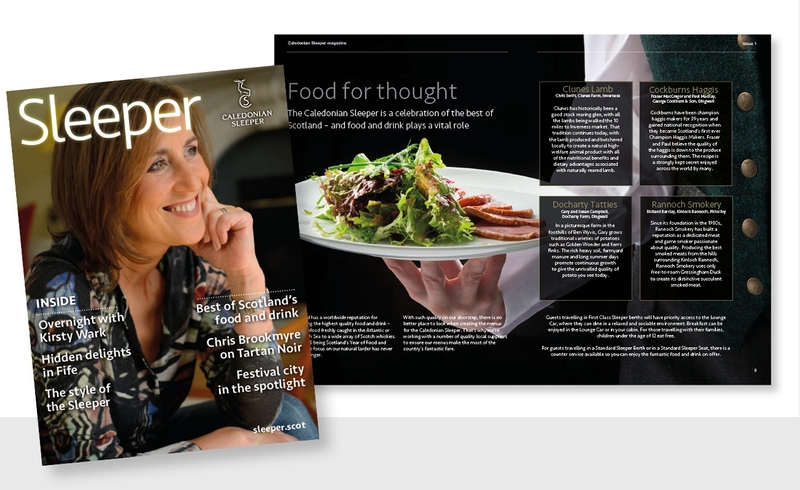 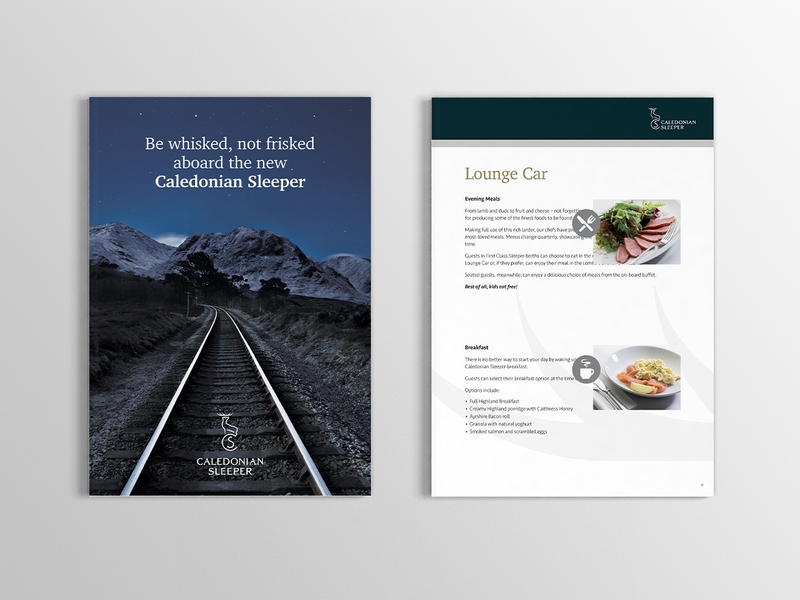 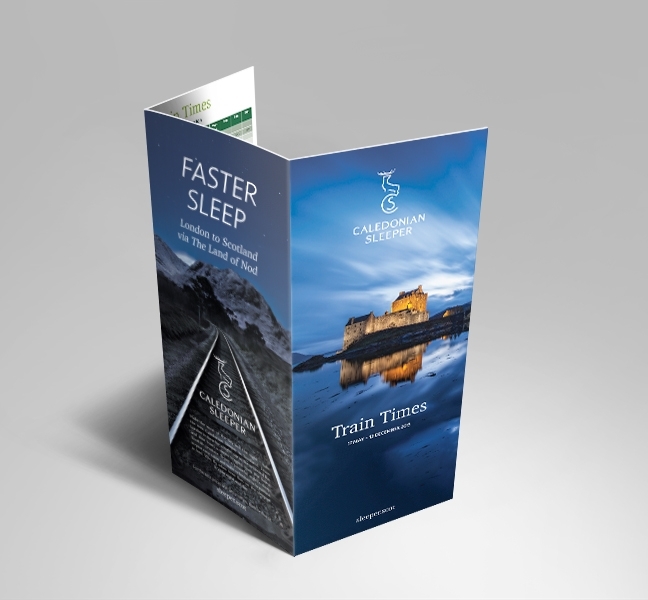 In order to reinvigorate the Scottish transport icon that is the Caledonian Sleeper, we needed to refresh its identity in order to drive re-appraisal amongst potential customers and create genuine interest and excitement both inside Scotland and beyond its borders. 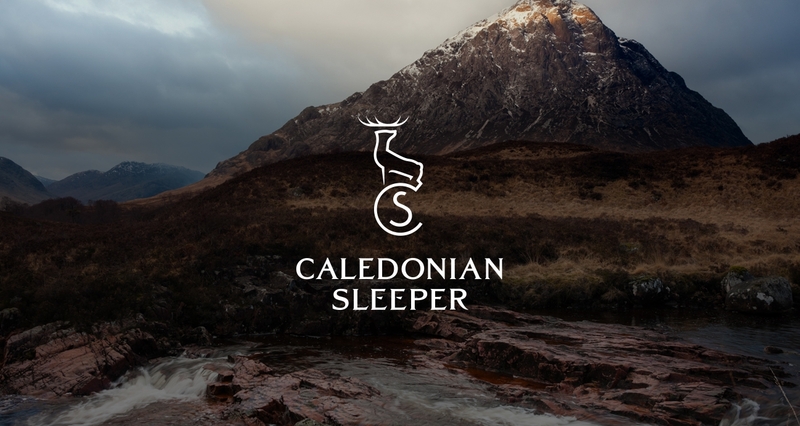 The result is an elegantly crafted brand identity that is the physical embodiment of a rediscovered and transformed national icon. 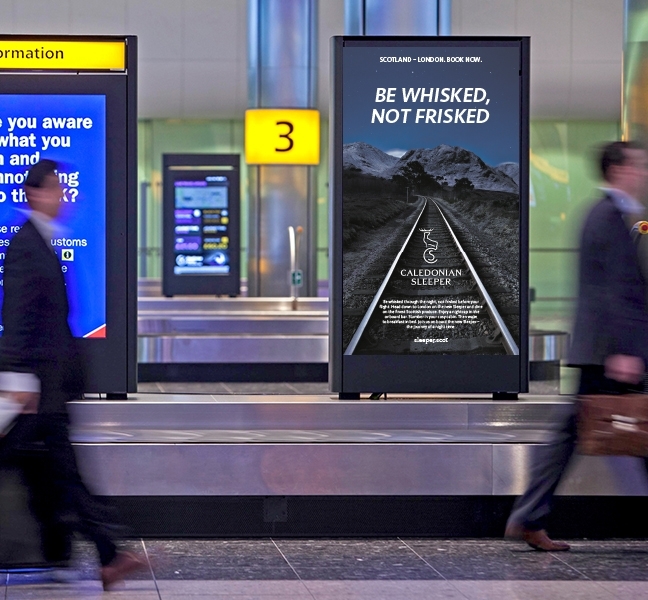 Rolled out across all forms of media, from above the line advertising to train livery, this truly is Scotland refreshed.